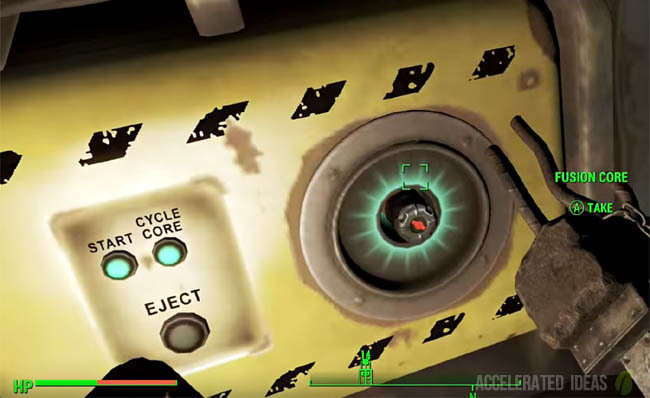 Bethesda have officially revealed the Season Pass content for Fallout 4. 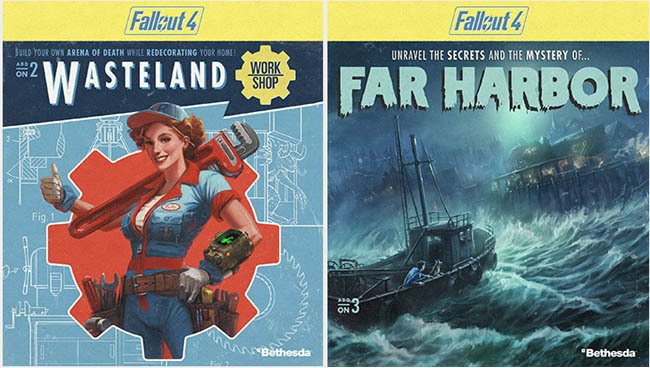 The first three DLC packs called Automatron, Wasteland Workshop and Far Harbor will be available March, April and May respectively. Rather sneakily, Bethesda have also increased the price of the Season Pass by 66% (which kicks in starting March 1st). Anyone who intends to buy the DLC for Fallout 4 would be wise to get in there before the huge price hike comes into effect. The current price is $30 but this will increase to $60 by March. Anyone who has already bought the Season Pass will not have to pay the extra - it is only for those who delay purchasing the content. Some might say that this is a direct ploy by Bethesda but whatever the case, if you're thinking about DLC then buy it now otherwise avoid it altogether would be my advice. The first of the DLC packs for Fallout 4, this additional content follows the story of the evil Mechanist who has unleashed a horde of robots into the Commonwealth. The worst of the bunch is Robobrain and it comes as no surprise that players are tasked with finding and hunting down the evil robots to harvest their parts and build unique robots companions. Aside from the new quests, players have a wealth of new mods to play around with including the exclusive lightning chain gun, which is a craftable weapon composed from the new DLC robot parts. The smaller of the DLC's, Wasteland Workshop provides players with the tools to craft traps for all manner of wasteland creatures from Raiders to Deathclaws. Use your newly tamed companions to fight against other creatures or even against fellow settlers. Besides the craftable traps, players also get a new set of cosmetic items for base building such as mixie tube, letter kits, taxidermy and several others. The largest DLC announced for Fallout 4 opens a whole new area of the map. Tying into the Valentine Detective Agency, players go on the search for a young woman and a secret colony of synths to explore the island of Far Harbor off the coast of Maine. Delve into the ongoing conflict between the synths, the Children of Atom, and the local townspeople as you explore Bethesda's largest landmass add-on to date. Expect to find new faction quests, settlements, lethal creatures and dungeons. Along with the new quests comes a level cap increase with new high-level weapons and armour on offer.